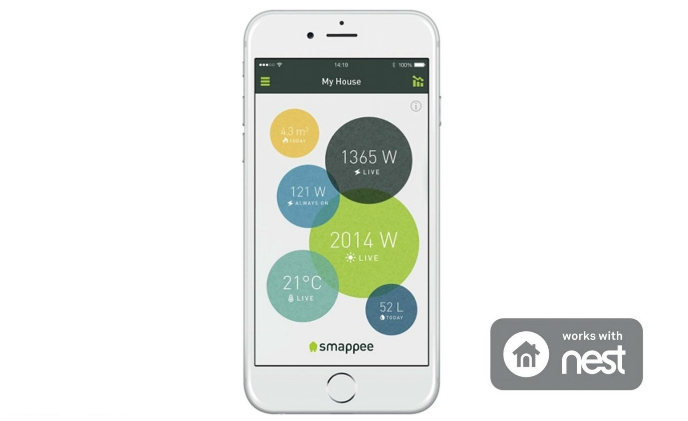 Energy monitoring service provider Smappee has joined the “Works with Nest” ecosystem, allowing homeowners to monitor their energy consumption and control room temperature all in one app. 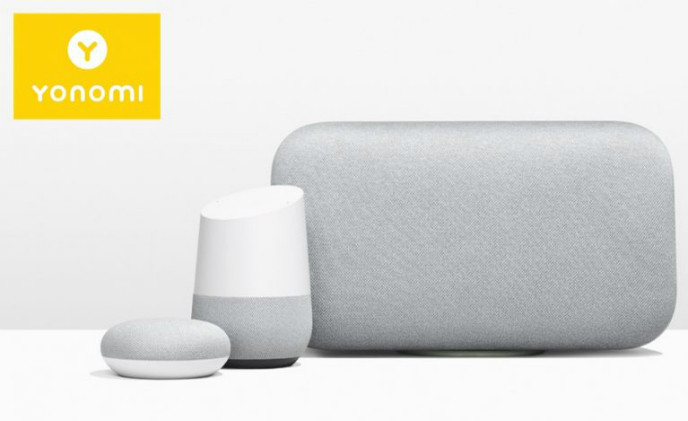 Smart home platform Yonomi can work with Google Assistant now, allowing Google Home users to set up “scenes” to control multiple home appliances simultaneously through voice commands. 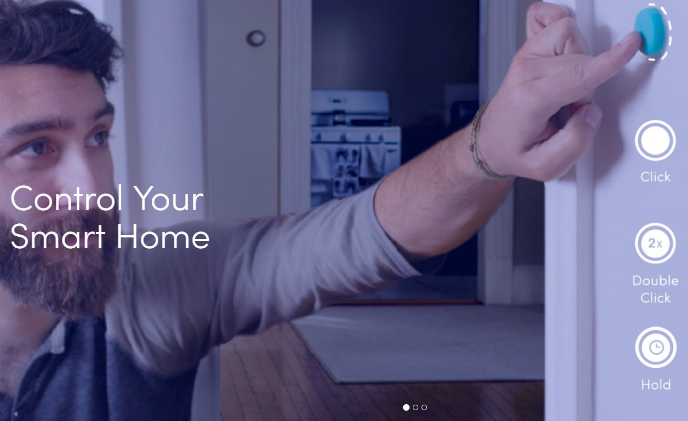 There are a few ways to control smart devices at home. 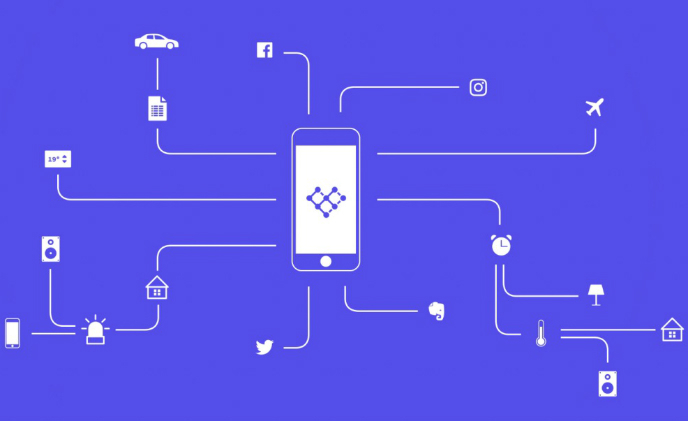 The current mainstream control means are voice command and mobile app. 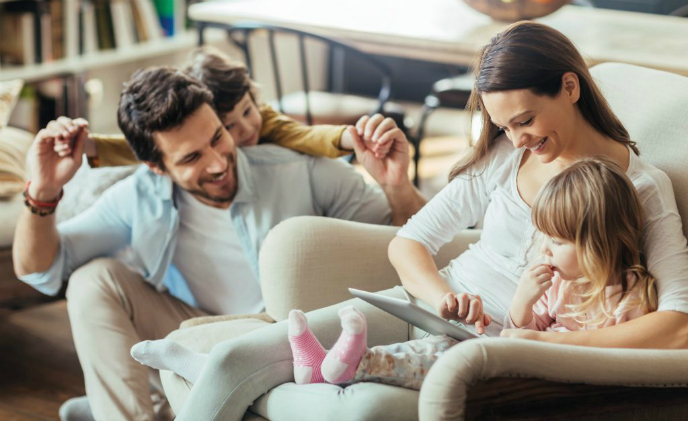 Voice command is also a trending topic, as many predict it will grow more popular in the smart home space. 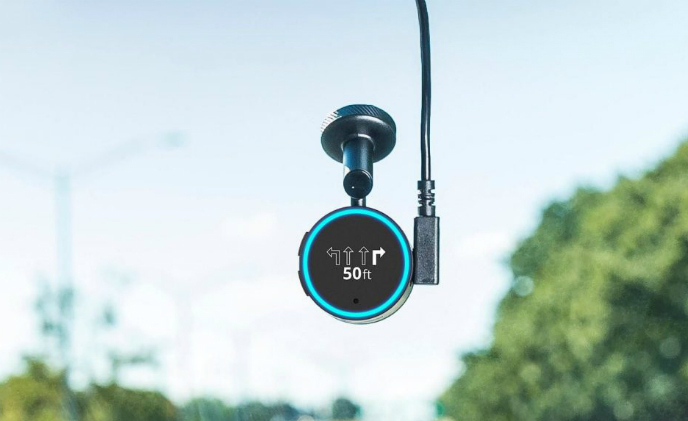 The in-car GPS device works with the audio system in the vehicle, providing high-quality sound through existing car stereo speakers. 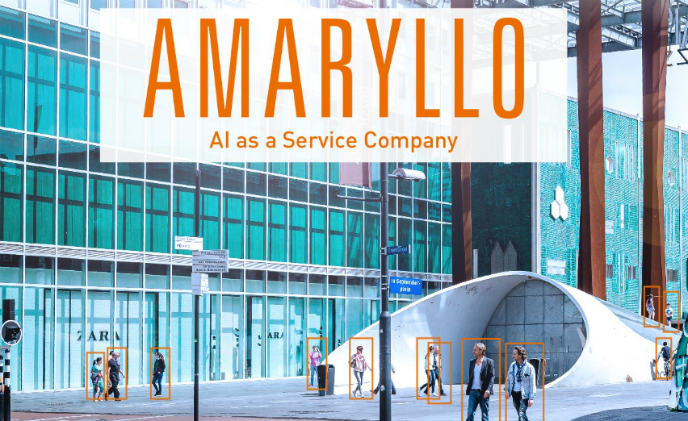 It also leverages the growing list of Amazon Alexa Skills. 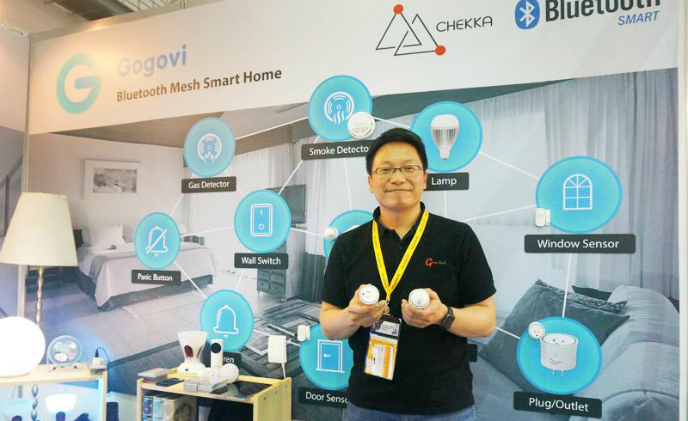 As a pioneer in developing smart devices based on CSRmesh, Gunitech has fine-tuned its direction for the smart home to now offer an entry-level smart home kit called CHEKKA. Released earlier this year, the CHEKKA features no-screw installation and no-hub setup. 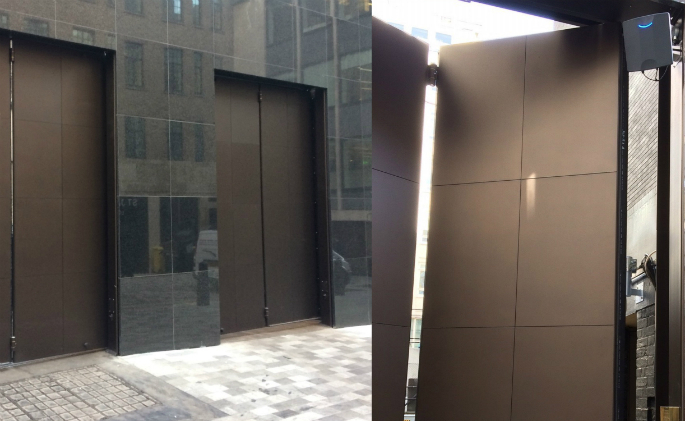 People and vehicle access control specialist Nortech has recently seen St James' Market in central London update and improve access to its site using Nedap's uPASS Target system.